For professional Property Condition Assessments (PCA) conducted by a highly-trained Certified Professional Inspector, look no further than Redmond Home Inspections. 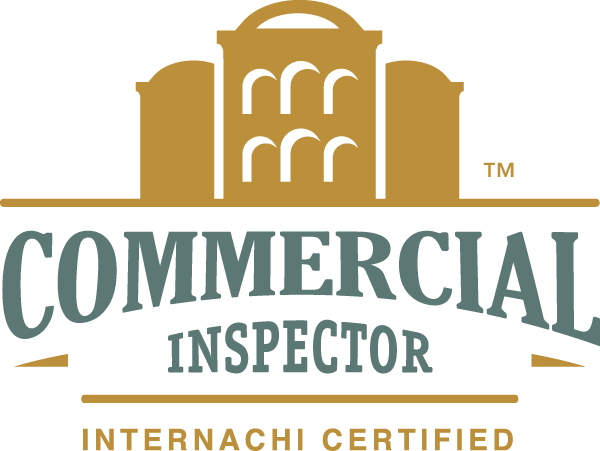 Robert Redmond is certified to perform commercial inspections through both InterNACHI and Carson Dunlop Weldon Engineering. In fact, Robert is the only commercial inspector in the area who is both educated and certified by Carson Dunlop for commercial inspections, which is commonly known for being the best in the business. 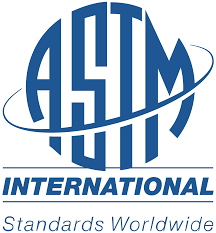 Redmond Home Inspections performs commercial inspections in accordance with ASTM’s Standards of Practice. Shopping Plazas, Industrial buildings, Warehouses, Churches, Motels, Hotels, High-rises, Restaurants, Multi-Family Dwellings and Apartment buildings–we inspect them all professionally and with ease. Robert is punctual, trustworthy, and has the attention to detail you need for any type of commercial inspection. His hands-on training has made Robert Redmond one of the most skilled and best trained commercial inspectors in the field. PCA’s are entirely visual assessments of a building’s structure and components in order to clarify its condition. These inspections are performed for banks and investors, as well as for business owners buying or selling a commercial property. If a Phase 1 Environmental Inspection is desired or necessary, Redmond Home Inspections has professionals ready. 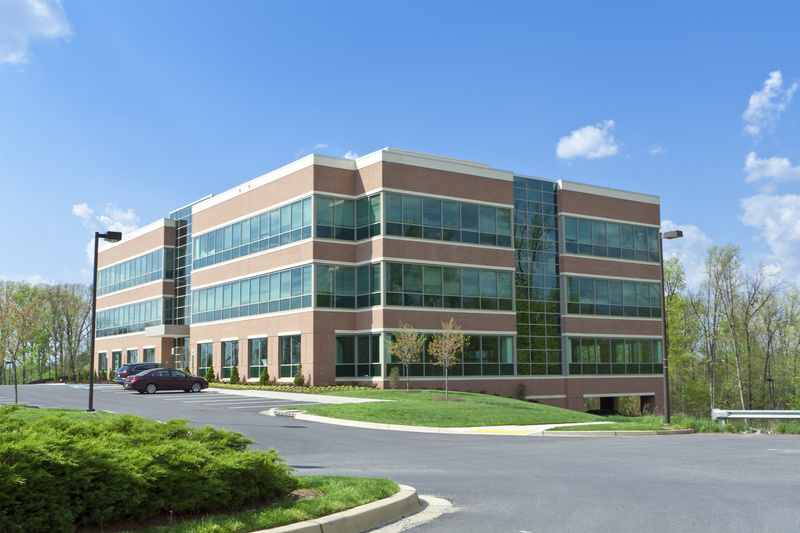 In fact, we have connections with professional contractors in all of the specialized fields, from Elevators and Life Safety Systems, to Commercial Roofers and Electricians should they be needed for your commercial inspection. If you are located in Windsor County or Essex County and are in need of a professional, high-quality commercial inspection, contact Redmond Home Inspections today for your professionally created proposal.